 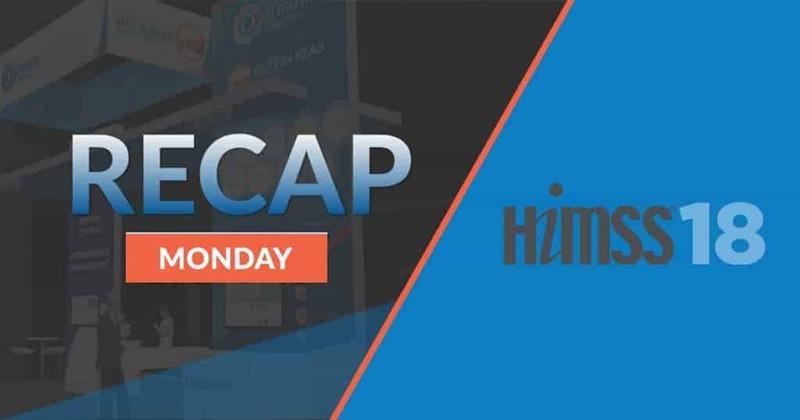    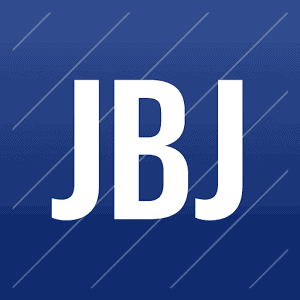 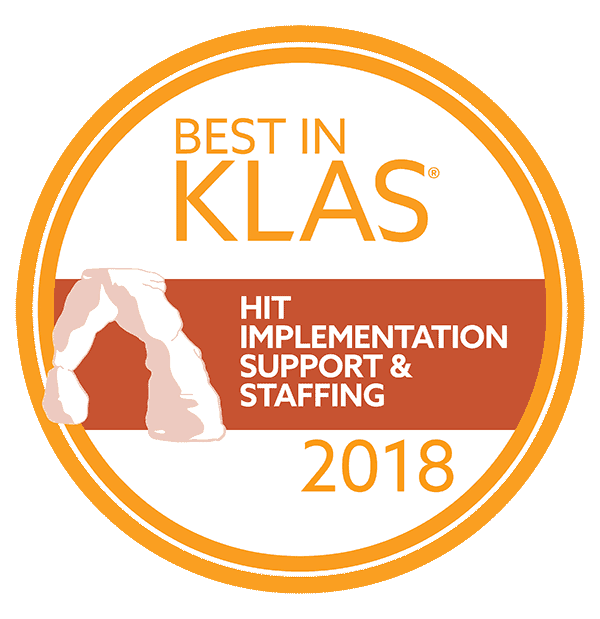 Jacksonville Beach, FL – Optimum Healthcare IT a leading healthcare IT staffing and consulting services company, announced that it was a top-ranking Customer-Rated KLAS Reviewed vendor in the Go-Live Support category of the 2015/2016 Best in KLAS: Software & Services report. 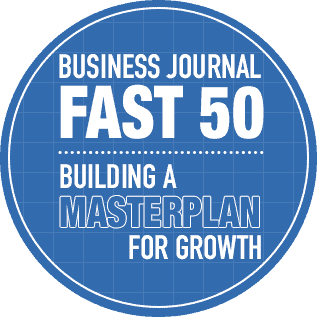 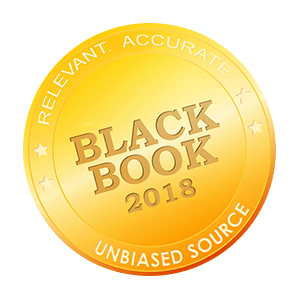 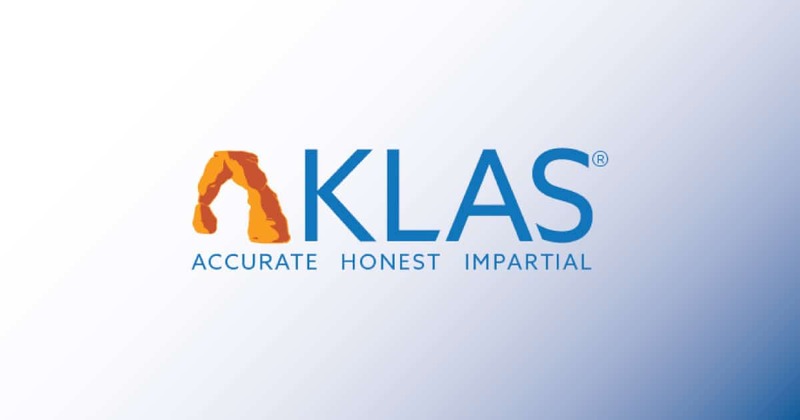 The annual Best in KLAS report ranks health care vendors and their solutions by analyzing feedback from the health care provider professionals who use them. 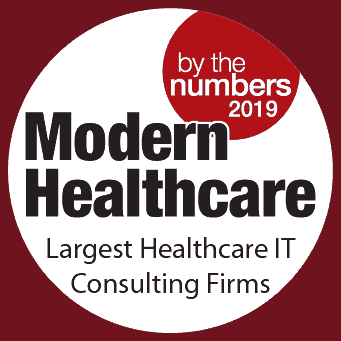 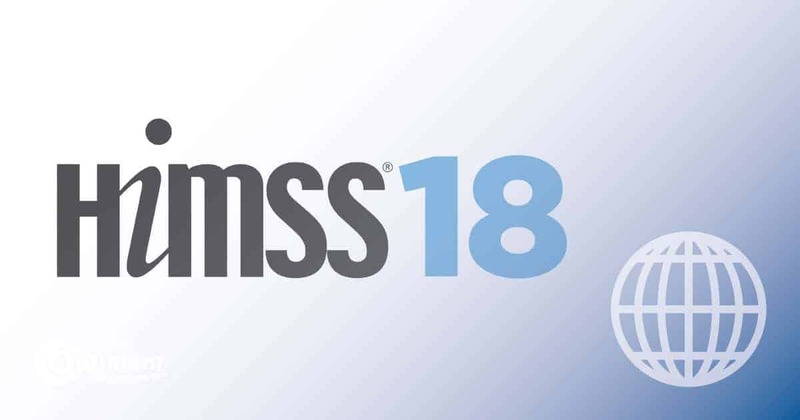 As a top-ranking vendor, Optimum Healthcare IT had an overall performance score of 88.9 out of 100 placing it among the Top 5 KLAS-rated vendors in Go-Live Support. 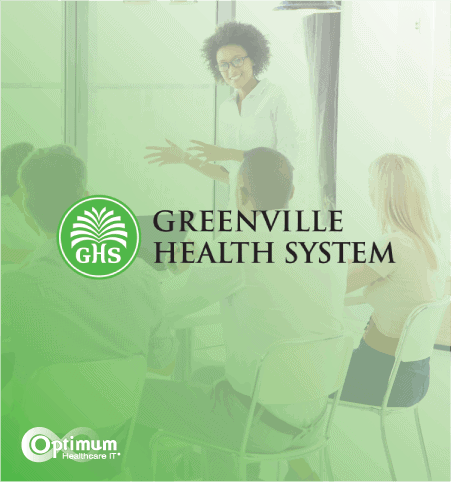 Optimum Healthcare IT offers best-in-market training and support solutions to assist its customers in bringing their systems live and ensuring users are fully and adequately trained and supported throughout their strategic initiatives. 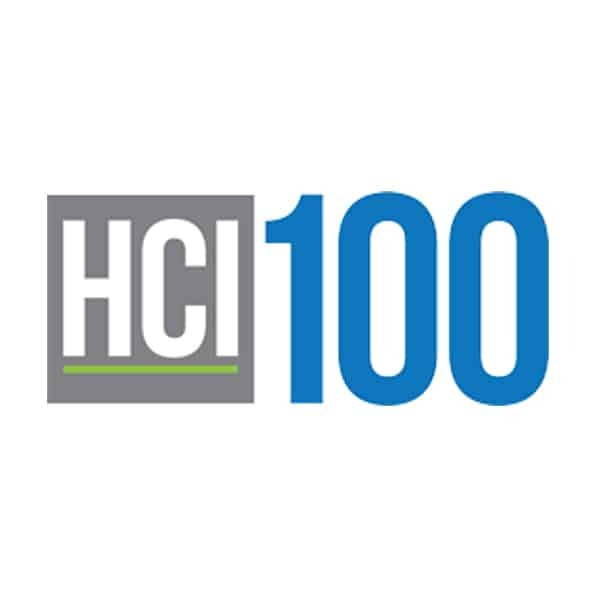 Training and Support solutions are fully managed and are designed to align with training and support needs throughout the customer application ownership lifecycle. 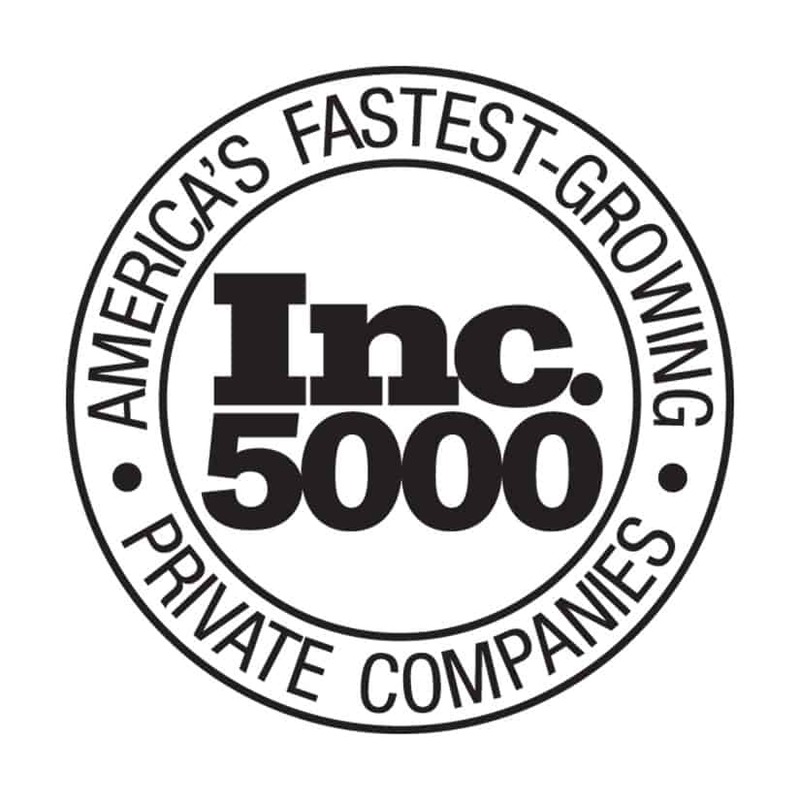 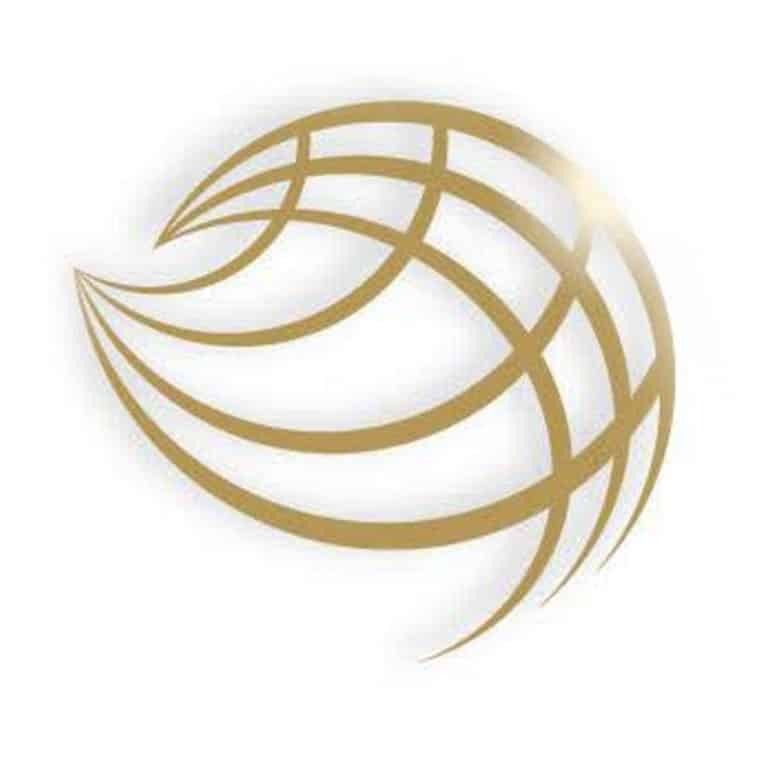 Optimum’s excellence in service is driven by a Leadership team with more than 50 years of experience in providing expert healthcare staffing and consulting solutions to all types of organizations. 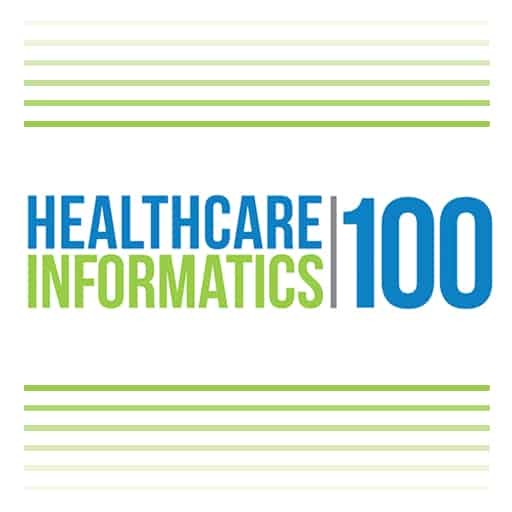 For more information please visit www.Optimumhit.com. 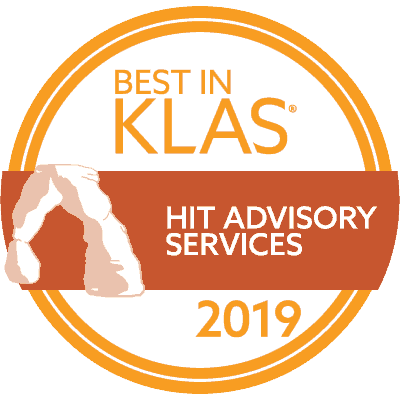 KLAS is a research and insights firm on a global mission to improve healthcare delivery by amplifying the provider’s voice. 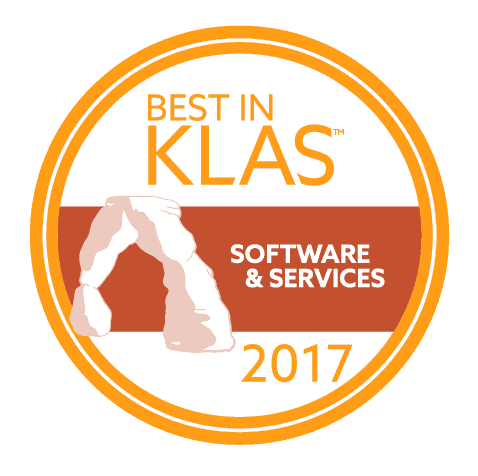 Working with thousands of healthcare professionals and clinicians, KLAS gathers data and insights on software, services, and medical equipment to deliver timely reports, trends and statistical overviews. 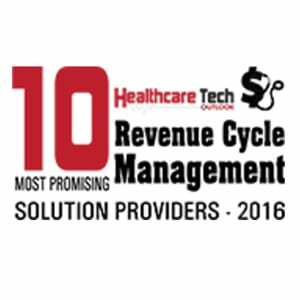 The research directly represents the provider voice and acts as a catalyst for improving vendor performance. 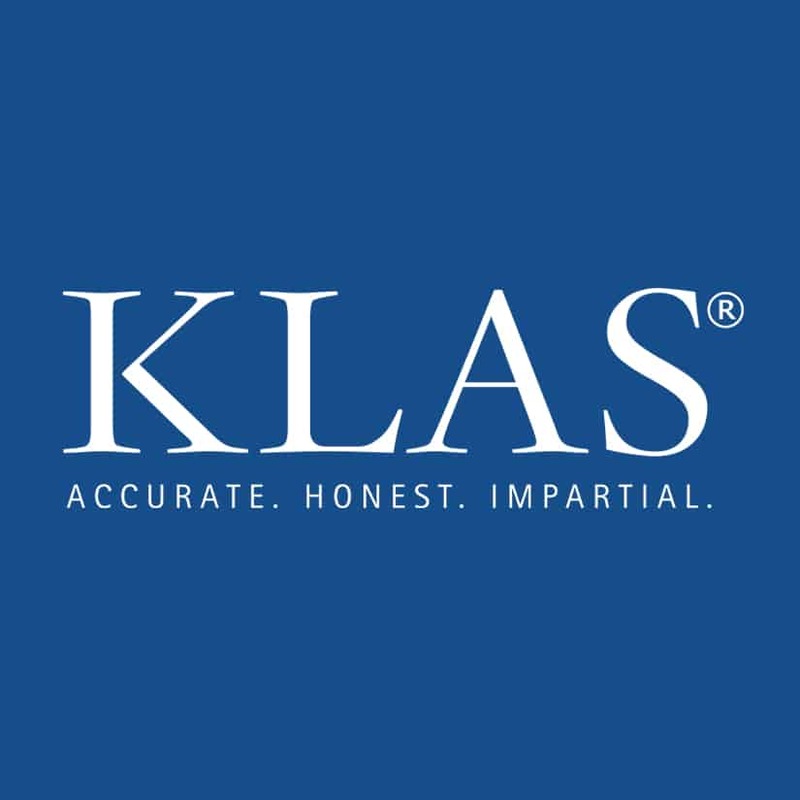 Follow KLAS on Twitter at www.twitter.com/KLASresearch. 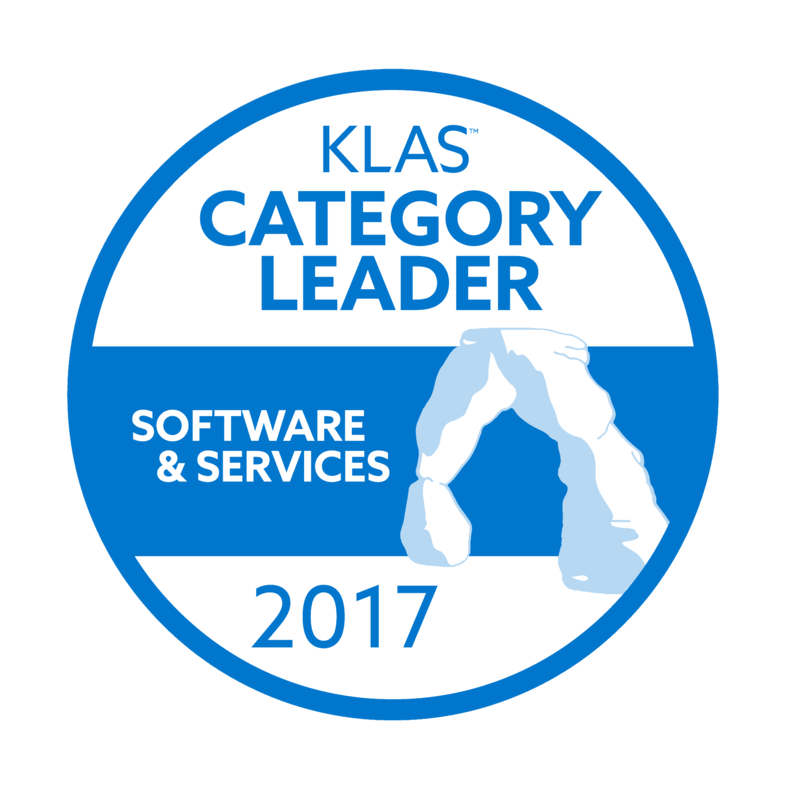 To view the Best in KLAS: Software & Services’ report, visit www.klasresearch.com.